Ad Minoliti, “Amigxs”, 2018. 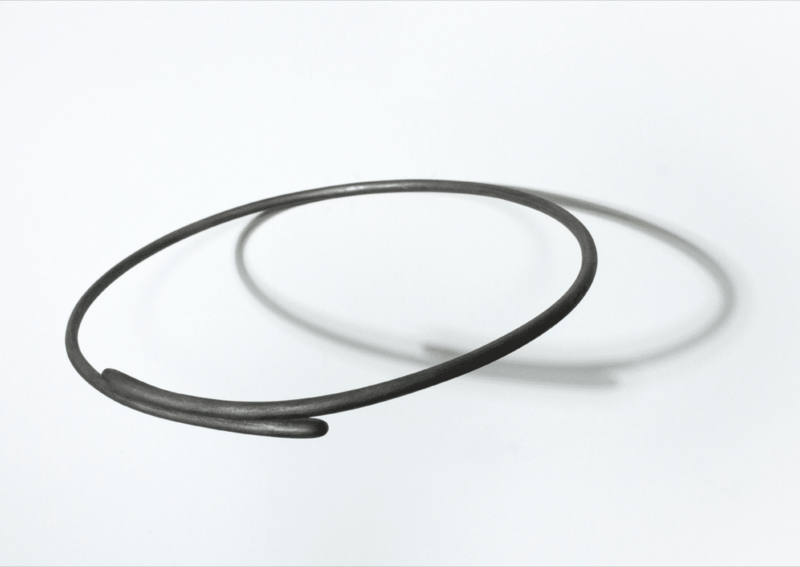 Image courtesy of KADIST Art Foundation. 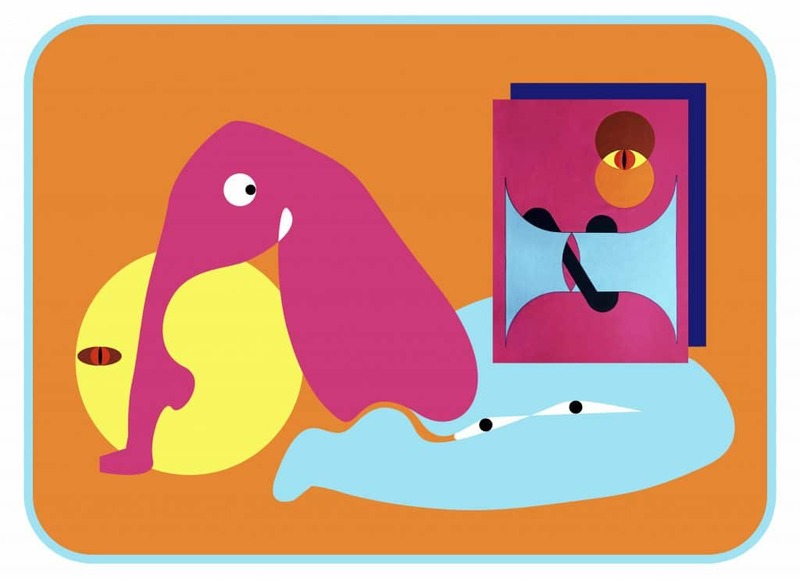 October 4 to December 15– Ad Minoliti, The Feminist School of Painting at KADIST: Culminating her residency at KADIST, Ad Minoliti will transform the galleries into an active classroom with new murals of vibrant silhouettes of animals, landscapes, and geometrical forms. 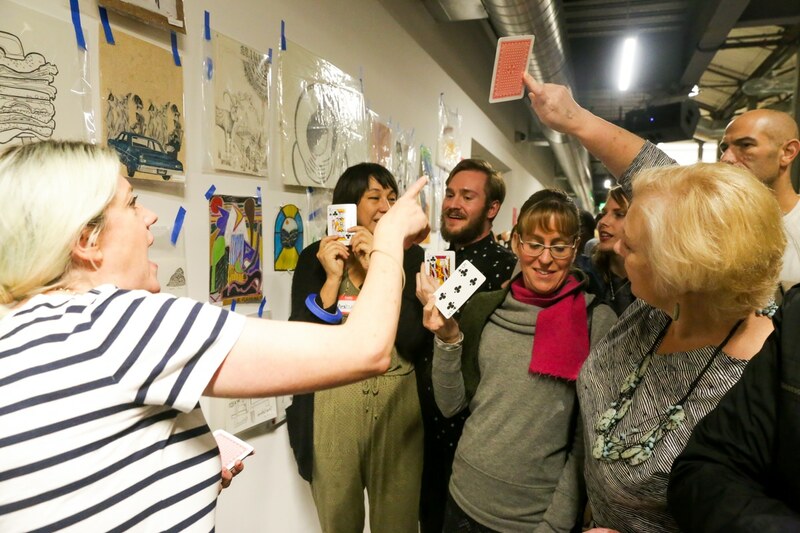 Reimagining the structure of an art school, Minoliti will collaborate with Bay Area artists, scholars, writers, and teachers to lead free workshops every Saturday during the exhibition that are open to intergenerational artists and non-artists alike. Each workshop is centered around a traditional painting genre—landscape, portraiture, still life—and will combine discussion and studio painting instruction to reimagine historical narratives related to that week’s subject. By incorporating her collaborators’ diverse backgrounds in biology, science fiction, gender studies, technology, and more, the free workshops aim to promote accessibility and curiosity over any art-specific expertise. Rooted in Minoliti’s practice, The School will employ feminist queer theory and experimentation as a foundation for learning and critical thought. Kadist is located at 3295 20th Street. Opening Reception: Wednesday, October 3, 6– 9pm. Image from last years event. Image courtesy of Southern Exposure. Friday, October 5, 6-10pm– Southern Exposure’s Monster Drawing Rally at Minnesota Street Project: Southern Exposure’s Monster Drawing Rally is an incredible live drawing and fundraiser event where over 100 artists create drawings on the spot. As spectators observe the creative process, sketches morph into incredible works of art. The drawings are immediately available for affordable prices. All proceeds directly support Southern Exposure’s programs. There will be DJs and Fort Point Brewing Company will be providing drinks. Minnesota Street Project is located at 1275 Minnesota Street. George Legrady, “Day & Night”, 2015. Image courtesy of PhotoAlliance. Friday, October 12, 7:30pm– George Legrady Lecture at SFAI’s Osher Lecture Hall: Sponsored by PhotoAlliance’s lecture program, Multimedia artist and SFAI alum, George Legrady, will present a selection of his photographic-based works. The works have evolved from analog to digital and from the still-image to computational-generated interactive digital media installations. Legrady creates installations, photography, and data visualizations that manipulate technologies in order to examine our relationship with images and technology. Photographer, Bryant Austin will guide the conversation with George Legrady. Austin is known for his life-size, highly detailed portraits of whales. Austin’s current focus is with the sun, its relationship to Earth, and how photons fall on our planet. 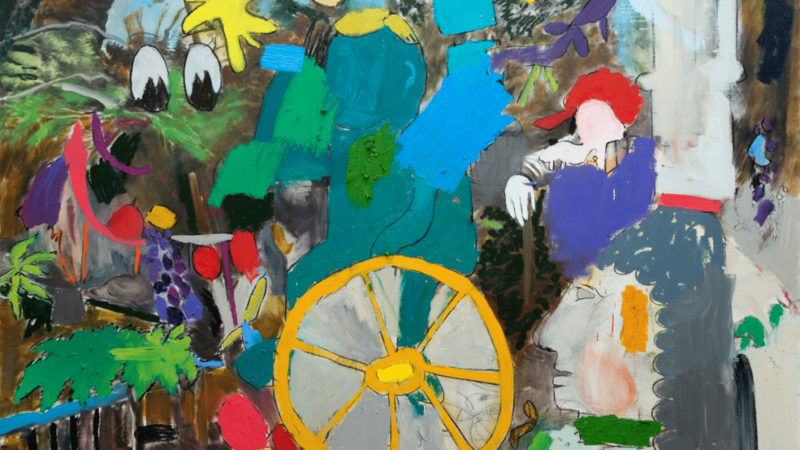 Similar to Legrady, every body of work Austin creates requires innovating new techniques and approaches to his subjects to create unique works. SFAI’s Osher Lecture Hall is located at 800 Chestnut Street. View of the grounds at di Rosa. Image courtesy of di Rosa. 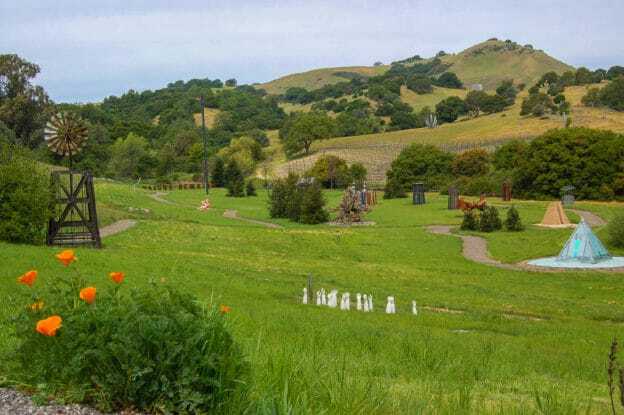 Ongoing to October 28– Site Walk Weekends at di Rosa Center for Contemporary Art: On Fridays, Saturdays and Sundays at di Rosa, visitors will be able to self-guide through the galleries, Sculpture Meadow, Olive Grove and Courtyard. You’ll also be able to walk the scenic drive alongside Winery Lake and enjoy di Rosa’s beautiful grounds, all on your own. This is the first time di Rosa’s grounds will be open for visiting without a tour guide. The Site Walk Weekends signal a critical step toward expanding the organization’s approach to providing transformative encounters with contemporary art. This is included in the price of admission and there are no reservations required. di Rosa is located at 5200 Sonoma Highway in Napa. Image of last years event. Image courtesy of Root Division. 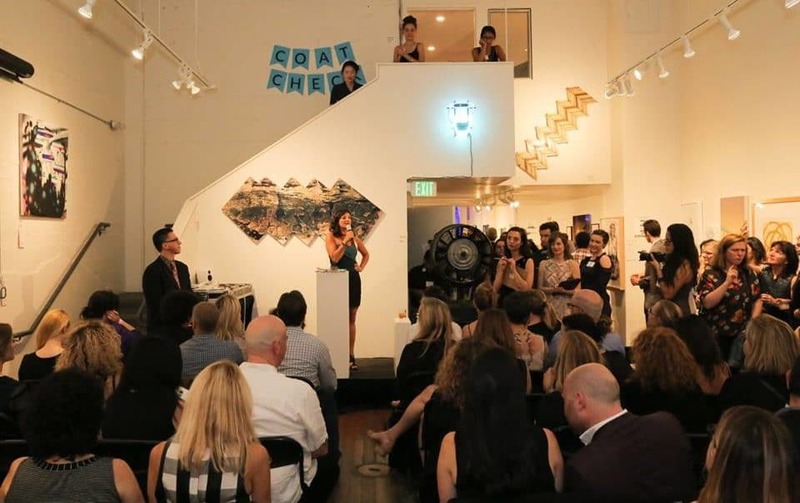 Thursday, October 25, 6-10pm– 17th Annual Art Auction at Root Division: This event offers a chance to collect art, support arts education, and be inspired by artists at Root Division’s largest annual fundraising event. The auction will feature an eclectic mix of high quality artwork from over 130 established and emerging Bay Area artists. 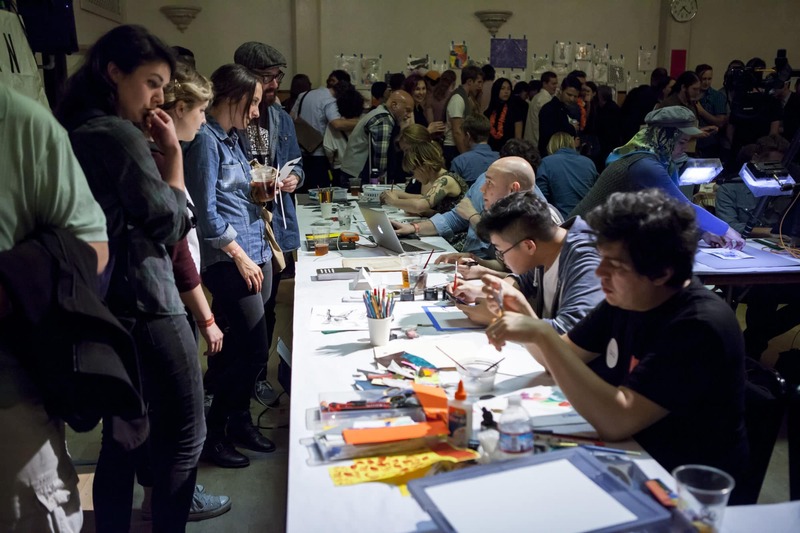 Proceeds benefit local artists, free art classes for Bay Area youth, and the continued success of Root Division’s model for keeping artists working in the heart of San Francisco. Root Division is located at 1131 Mission Street. 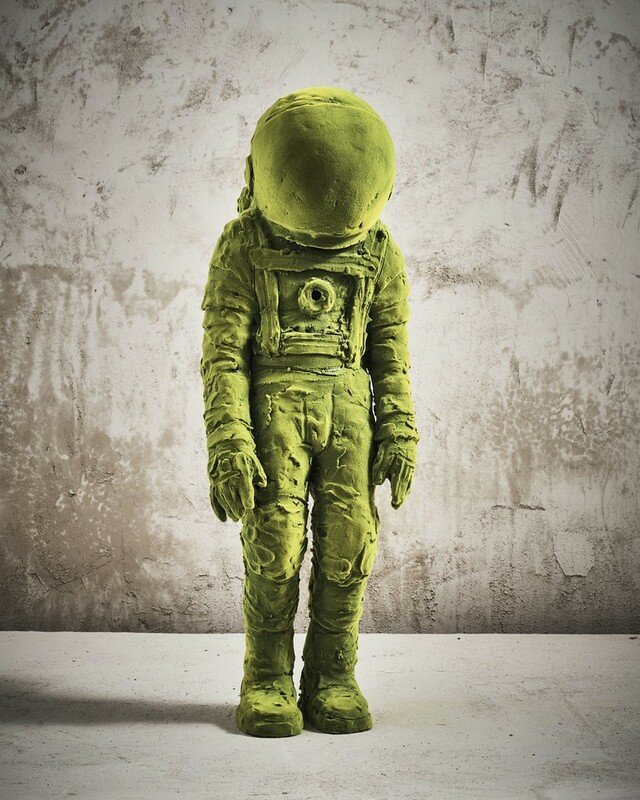 Kim Simonsson, “Spaceman”, 2017. Image Courtesy of McEvoy Foundation for the Arts. Ongoing to January 19– No Time at McEvoy Foundation for the Arts: No Time explores human relationships to the natural world in the past, present, and future. The exhibition offers a playful speculation into our perceptions of what we call “nature” and our role in its transformation. In the context of current discussions around climate change, the works in No Time show how artists can reinterpret and reimagine the landscape. No Time builds an imaginary environment inspired by the Moss People sculptures of Finnish contemporary artist Kim Simonsson, complemented by dozens of artworks drawn from the McEvoy Family Collection. Predominant in No Time are historical, modern, and contemporary photographs spanning more than 130 years, including works by Nobuyoshi Araki, Binh Danh, Mitch Epstein, Rodney Graham, Mike and Doug Starn, Carleton Watkins, and Francesca Woodman. McEvoy Foundation for the Arts is located at 1150 25th Street. Image from last years event. Image courtesy of San Jose Institute of Contemporary Art. 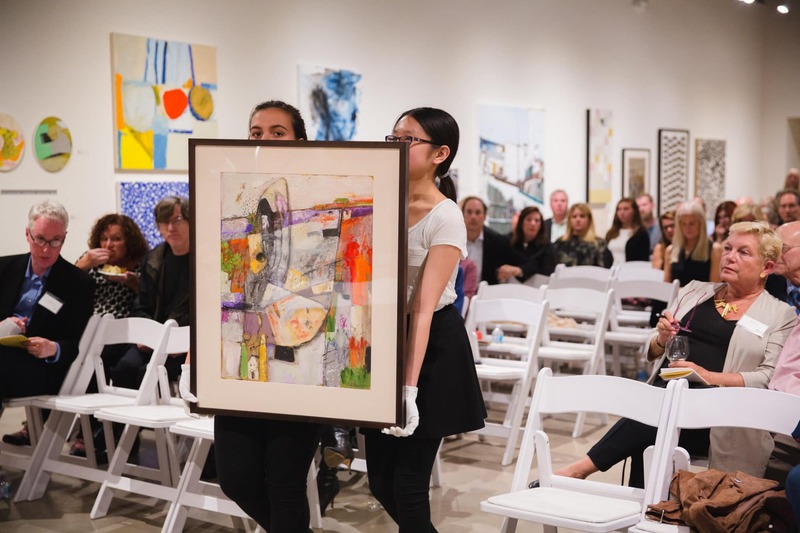 Ongoing to October 27– 38th Annual Connect & Collect Art Auction and Exhibition at San Jose Institute of Contemporary Art: In its 38th year, the Connect & Collect Art Auction and Exhibition features more than 100 pieces by local, national and international artists. Whether you’ve never owned an original artwork or you’re a serious collector, Connect & Collect features work accessible to every collector. The event will offer incredible art, signature wines, beers and drinks, and gourmet bites made in the ICA’s pop-up kitchen by local chefs. San Jose Institute of Contemporary Art is located at 560 South First Street in San Jose. 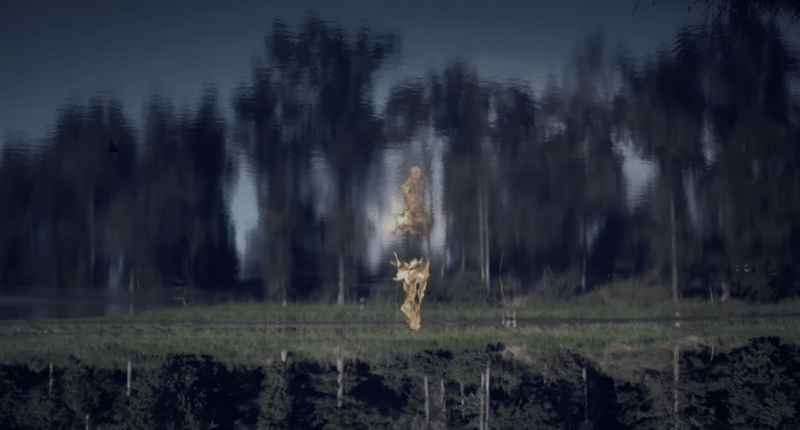 Mary Helena Clark, “Delphi Falls” 2016, still from video. Image courtesy of Kadist. On going to December 16th- If Not Apollo, the Breeze at Kadist: If Not Apollo, the Breeze takes the ancient literary history of the oracle at Delphi as its starting point to explore the irrational, ambiguous, infallible, portentous, performative, hallucinatory, and predictive. Like the oracle itself, the exhibition presents a series of coded messages that address a future that is both hard to discern and right under our feet, like a road. Nine artists and one underground newspaper are included in the exhibition; Etel Adnan, Larry Bell, Mary Helena Clark, Trisha Donnelly, Terry Fox, Matthew Angelo Harrison, Tony Labat, Pope.L, Sturtevant, San Francisco Oracle (Allen Cohen, ed.). Kadist is located at 3295 20th Street. Lecturers (from left to right): Lawrence Rinder, Rhonda Holberton, Isaac Julien. Images courtesy of the artists. November 1st, 15th and 29th, 7pm- Art Lecture Series at Mills College Art Museum: Organized each year in conjunction with the Studio Art MFA program and the Department of Art and Visual Culture, the 2017- 2018 lecture series allows students and faculty to invite contemporary artists to campus in order to gain greater perspective on current ideas and practices in the contemporary art world. All lectures are free and open to the public. Mills College Art Museum is located at 5000 Macarthur Blvd in Oakland. November 1, 7pm, Lucie Stern Hall: Lawrence Rinder, on Art, Activism, and Audience Engagement Reflections on the Role of Museums in Contemporary Society. Rinder is the director and chief curator of Berkeley Art Museum and Pacific Film Archive (BAM/PFA). 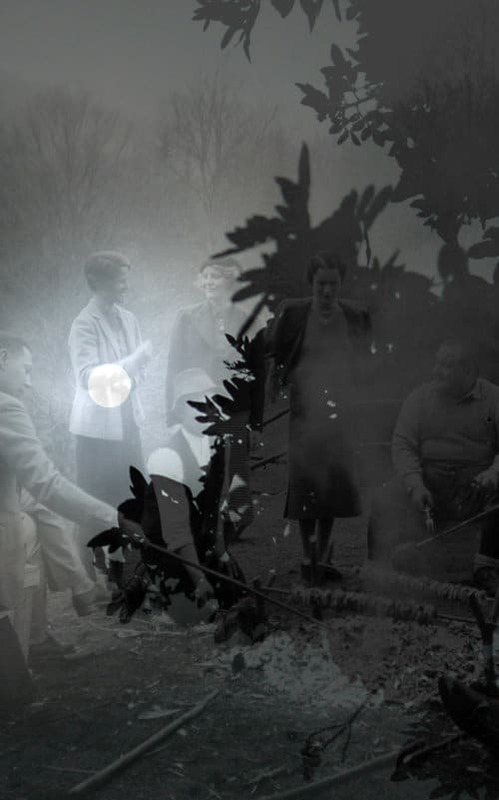 November 15, 7pm, Danforth Lecture Hall: Rhonda Holberton, Oakland- based artist who’s multimedia installations make use of digital and interactive technologies integrated into traditional methods of art production. November 29, 7pm, Lucie Stern Hall: Isaac Julien, London- based filmmaker and installation artist who has exhibited internationally and won many awards for his work. His multi-screen film installations and photographs incorporate different artistic disciplines to create a poetic and unique visual language. Seth Koen, “Oculus”, 2017. Wood and graphite. Image courtesy of Gregory Lind Gallery. November 2nd – December 23rd, Seth Koen: Waver at Gregory Lind Gallery: Seth Koen’s practice includes commonplace materials such as yarn, thread, and needle in permutations that are at once unexpected and deceptively simple. With restraint and subtlety, Koen’s ambiguous forms defy utility and encourage novel spatial readings. He maintains an interest in sculptural line and the contrast and interplay between mass and line, much as a limb relates to a tree or a human body. Koen’s rustic, homespun aesthetic is one that provokes faraway or forgotten histories, as well as the familiar lure of folklore. Given the artist’s own childhood, spent by the seashore, the sculptures in the show are reminiscent of images and objects connected to men at sea: from mending nets to sharpening harpoons and carved bits of whalebone. Gregory Lind Gallery is located at 49 Geary Street, 5th floor. Marc Horowitz, “End Of Reel 1”, 2017. Oil, oil stick, acrylic spray paint, charcoal. Image courtesy of Ever Gold Projects. November 5th to December 16th- Marc Horowitz/ ‘You can’t do that to them,’ the wiser, older Architect said. at Ever Gold [Projects]: Marc Horowitz presents a new series of paintings and sculptures that explore the idea of time- based glitches and how a glitch can occur in lived experience. A glitch can be mundane, like the malfunction of a screen or speaker, but the time- based glitches Horowitz refers to are disorienting, creating rifts in time, space, and perspective. The works are designed to demonstrate the way in which a glitch, typically considered a mistake, might produce new spaces and new feelings with unexpected value. Ever Gold [Projects] is located at 1275 Minnesota Street, suite 105. Hank Willis Thomas headshot. Image courtesy of Sites Unseen. 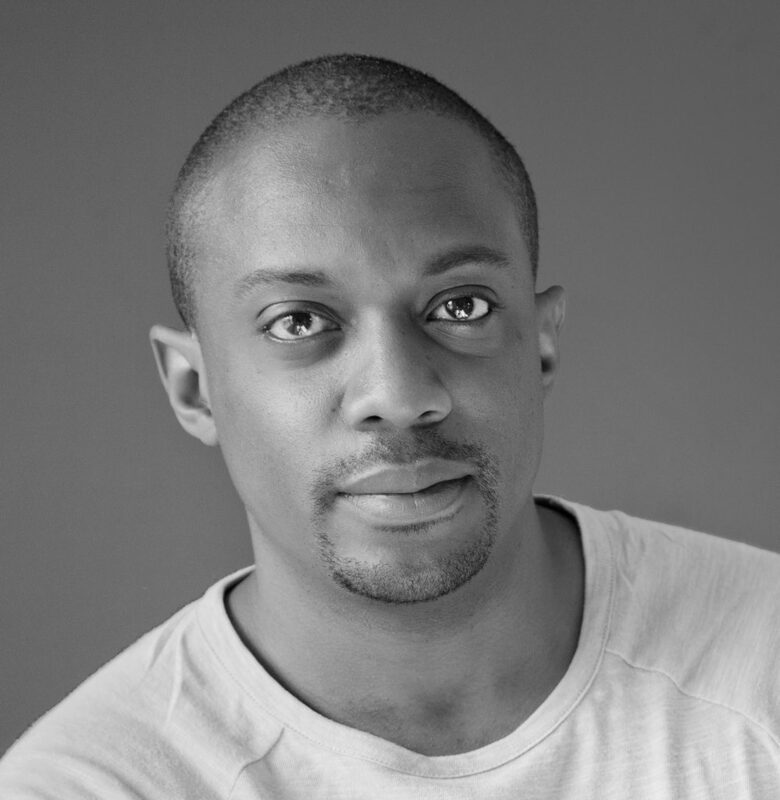 Thursday, November 9th, 7- 8:30pm- Love Over Rules hosted by Sites Unseen at California Historical Society: Sites Unseen announces the unveiling of Love Over Rules, New York-based artist Hank Willis Thomas’s first permanent public artwork in the United States. The large-scale animated text-based neon artwork is Sites Unseen’s third public art project. The project will be installed at The Salma Family Building at 165 Jessie Street, in an alley close to the San Francisco Museum of Modern Art in the downtown Yerba Buena neighborhood. The artwork will be illuminated for the first time following a public artist talk. Thomas, who graduated from the California College of the Arts’ MFA program in 2004, has deep ties to San Francisco and the local culture. Annie Alley is located 165 Jessie Street and the California Historical Society is located at 678 Mission Street. Friday, November 10th, 6- 10pm- Monster Drawing Rally 2017 at Minnesota Street Project: Southern Exposure’s annual Monster Drawing Rally is an incredible live drawing event and fundraiser where over 120 artists work side by side. As spectators spy on the creative process, sketches morph into full-fledged artworks – immediately available for affordable prices. All proceeds directly support Southern Exposure’s programs. There will be a DJ as well as food and drinks sponsored by The Slider Shack and Fort Point Beer Co. Monster Drawing Rally is located at an off- site location at 1275 Minnesota Street. Image of new campus. Image courtesy of San Francisco Art Institute. November 10th, 7- 10pm and November 11th, 12- 5pm- SFAI—Fort Mason Grand Opening Spectacle at Fort Mason Campus: San Francisco Art Institute’s Fort Mason Campus is the new 67,000 square foot home to over 160 art studios for students, faculty, and visiting artists; 3,300 square feet of new public exhibition space—open to the public and free of charge. The events will feature music, art installations, performances family friendly art activities, food and a Fort Point Co. beer garden. Students will also open their studios and offer a chance to see the work of over 100 emerging artists. The event will also offer visitors the opportunity to purchase student artwork. To open the new Fort Mason Campus, SFAI is also commissioning artists over the next year to share new works in, around, and beyond the building. This series will involve artists Sans Facon, Bill Fontana, Alicia McCarthy, Jon Rubin and more. Fort Mason Campus is located at 2 Marina Blvd.